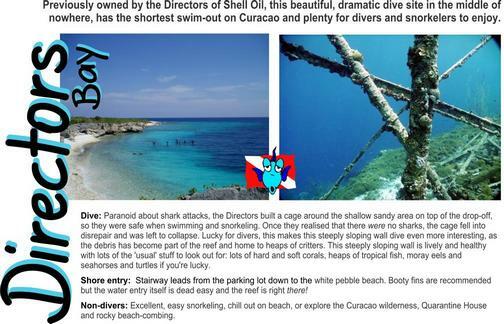 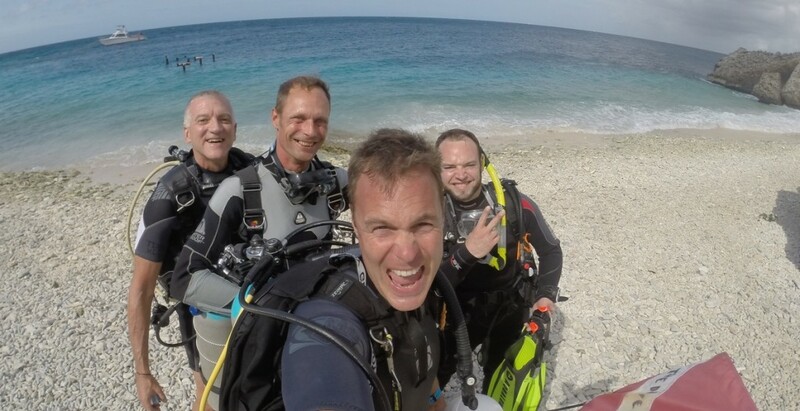 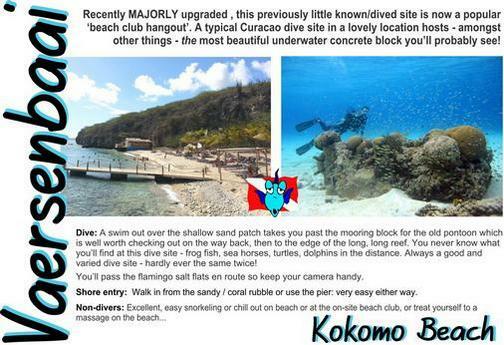 Curacao is consistently rated one of the best shore-diving locations in the world. 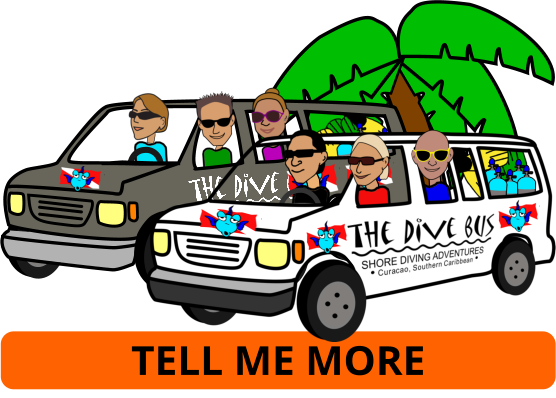 Most of Curacao’s shore diving sites are on the (South) East and West leeward coast line, which is where The Dive Bus trips go. 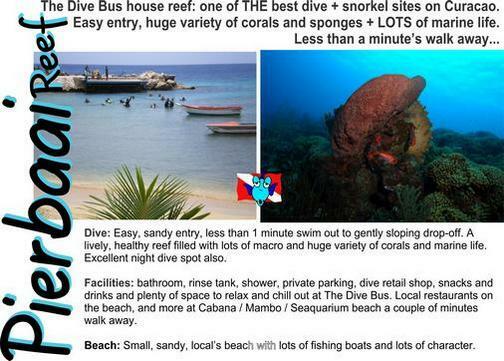 North side shore diving is not recommended without qualified, local dive guides due to challenging entries and conditions. 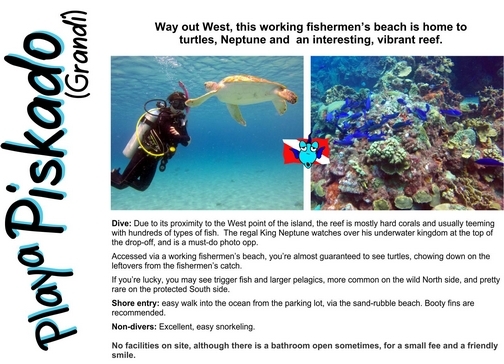 Road signs will direct you to the general vicinity of most shore diving sites, but there are very few entry-markers at the actual sites. 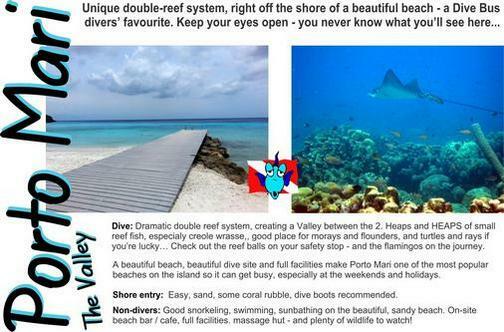 If you do see red and white dive flag painted on rocks, don’t get too excited – most of them are not in the right spot! 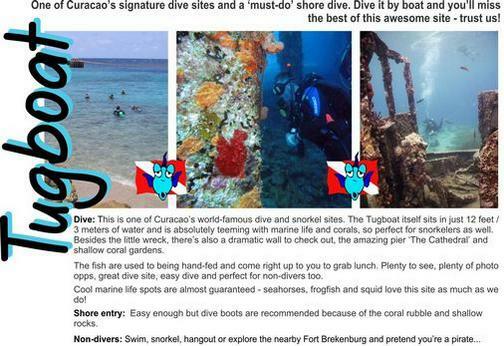 Check out the table below for just some of the best shore diving sites on Curacao – according to the experts (Dive Bus divers) and the Dive Bus Crew. 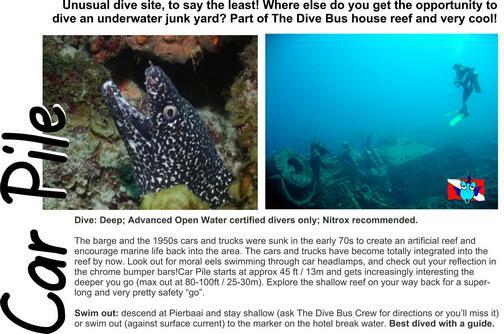 Explore these with us on the Dive Bus guided dives and Dive Bus trips, or dive them independently with your buddy. 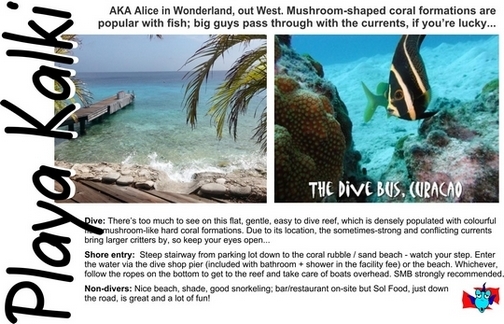 You’ll find Curacao dive sites to please everyone – divers, snorkelers and non-divers alike. 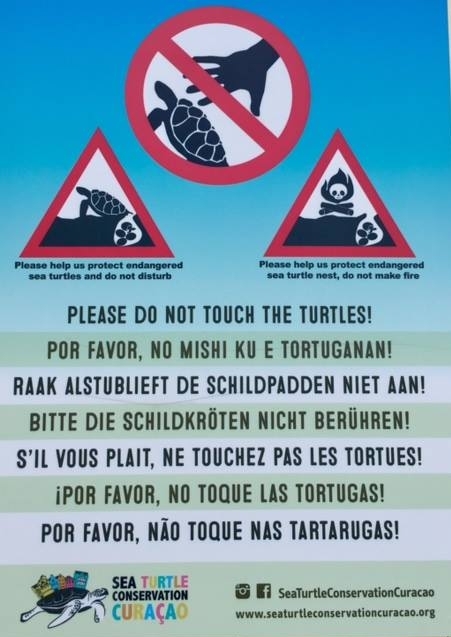 Wherever you go, please follow the Eco Policy – and respect our turtles, by leaving them alone. 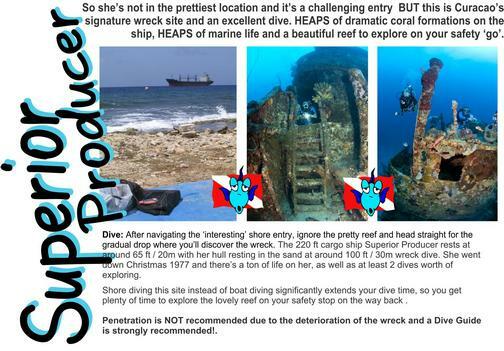 Click on the dive site or name or image for more info.